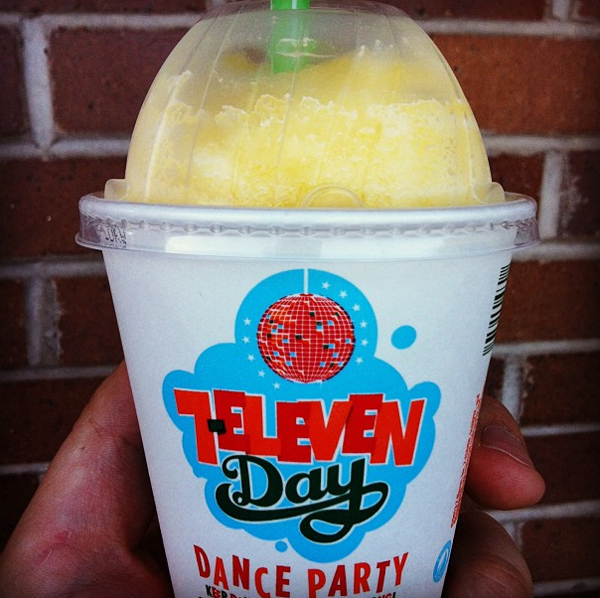 ljcfyi: 7-Eleven Day: free Slurpees! 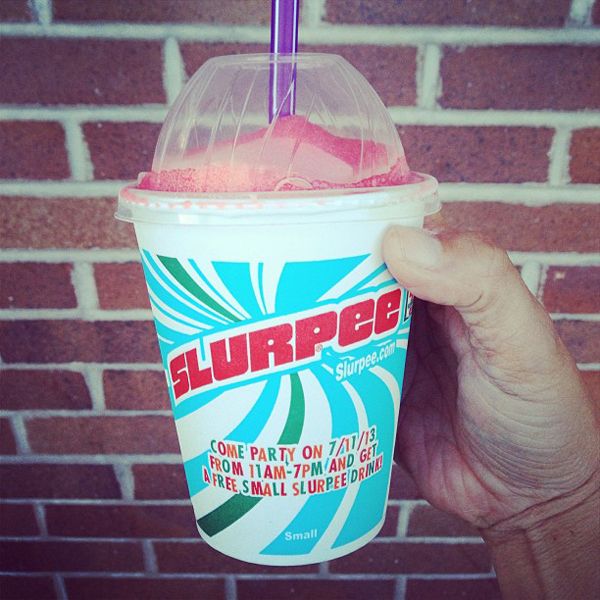 It's 7/11 and that means free Slurpees at 7-Eleven! I got watermelon flavor.